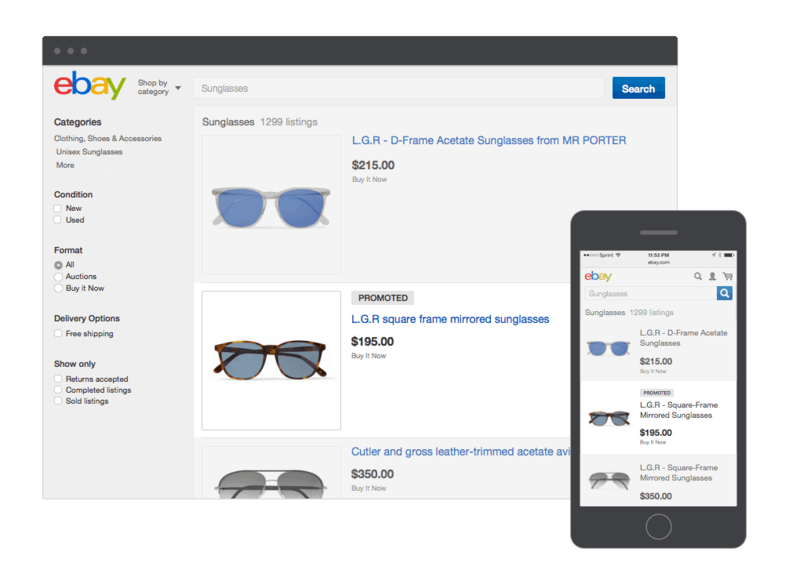 EBay has launched a new advertising product named “promoted listing” which will allow the merchants only to pay for the actual sale of the product. It means that the new product will be based on the “cost per sale” model rather than the earlier was based on “cost per click” model. Based upon the sale price of the product, merchants can decide a percentage of the product’s sale price ranging from 1% to 20% and if they are the highest bidder, their listing will be promoted. Higher the percentage, more prominent the ad will be. 2) Would you pay for watching videos on YouTube? Currently selected sellers from U.S., UK, Germany and Australia will be invited to use promoted listings ads and then the program will be made available to other sellers later in the year. Interested merchants can sign-up for the wait list now. The option is currently open for the merchants running on desktop and eBay’s ioS app. The option for android will be available soon. [su_box title=”Experts Review from DSIM :- ” box_color=”#c7c7c7″ title_color=”#000000″ radius=”2″]1) An Interview with the Assistant Vice President of Grofers- Sharad Harjai.